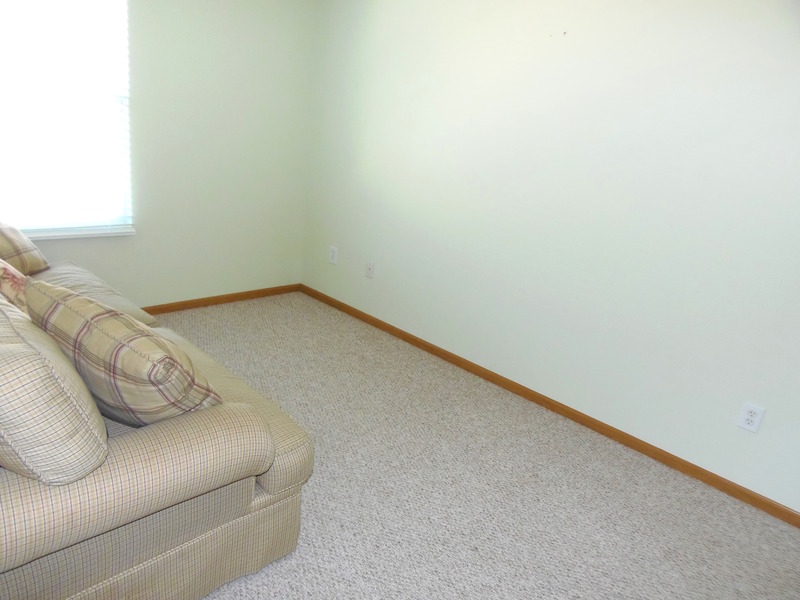 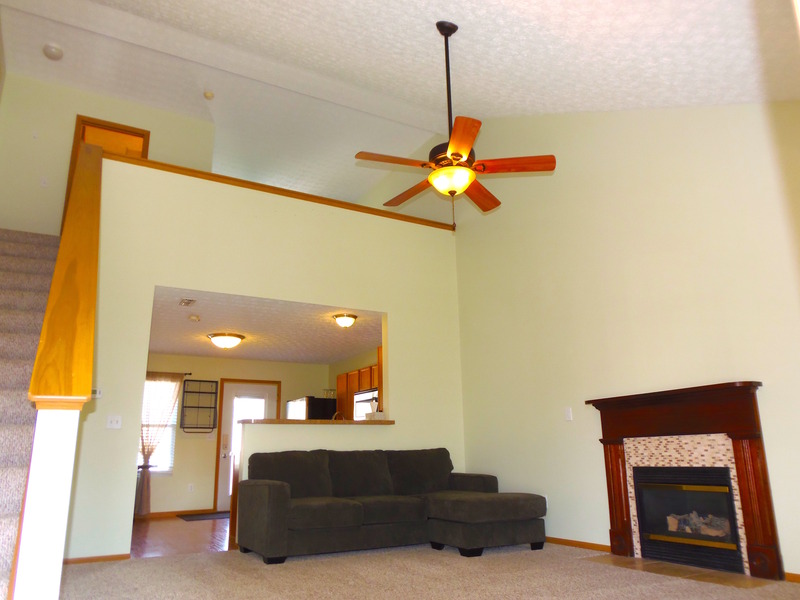 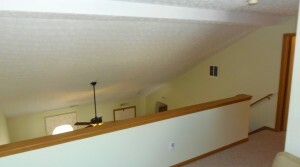 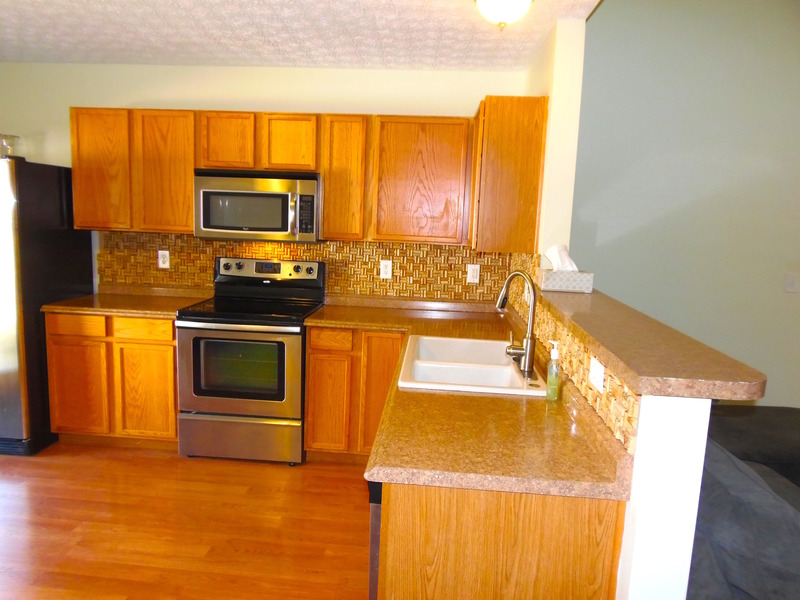 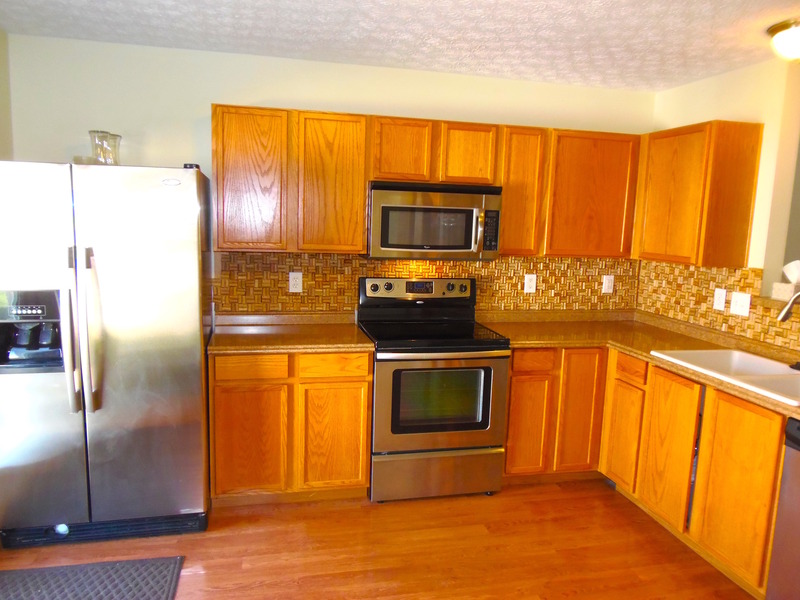 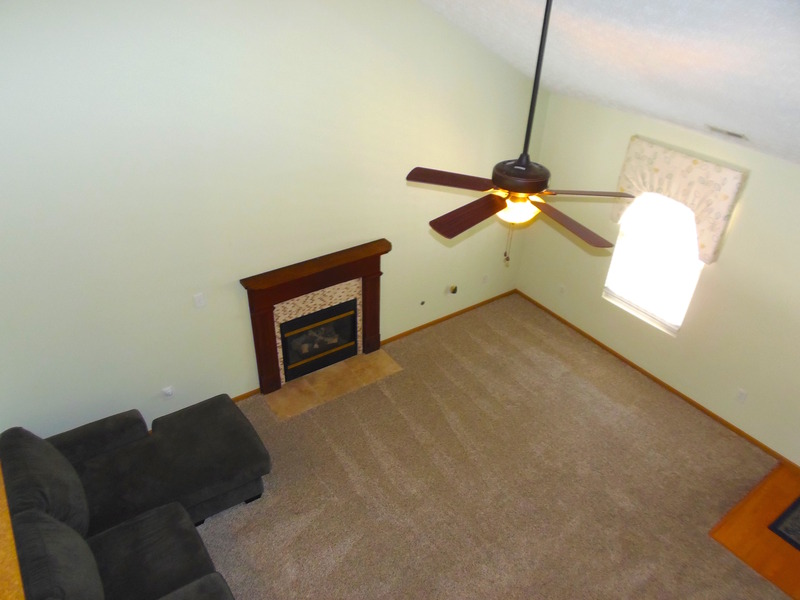 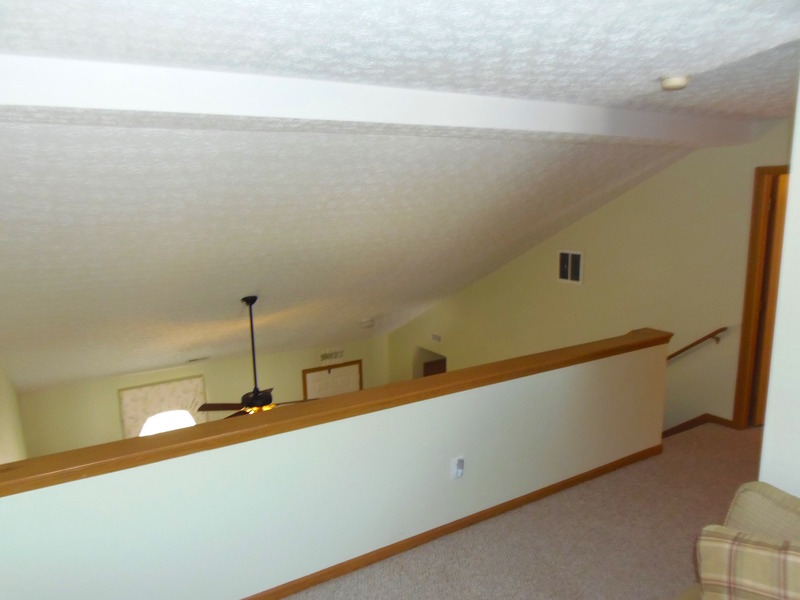 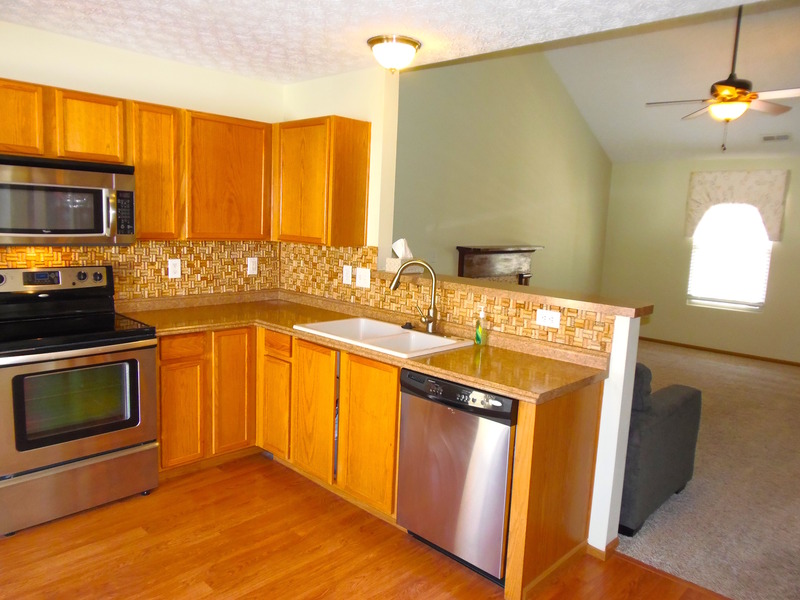 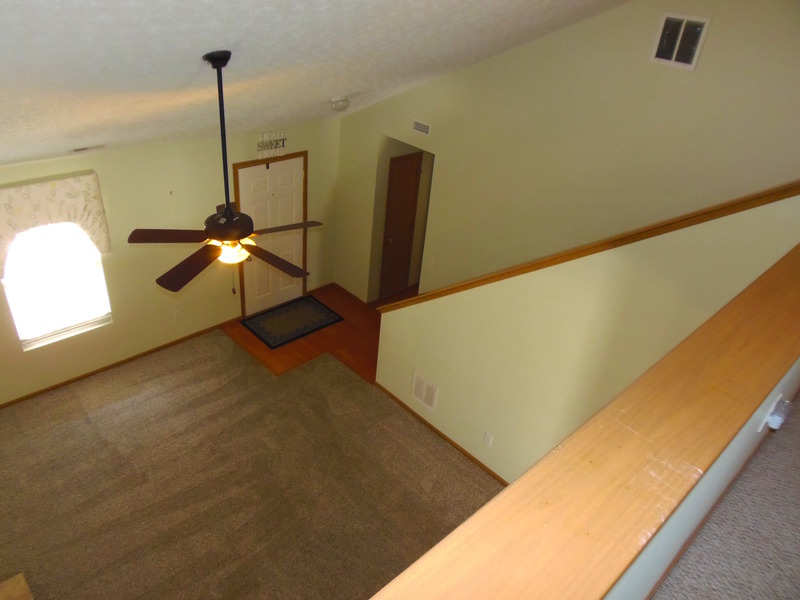 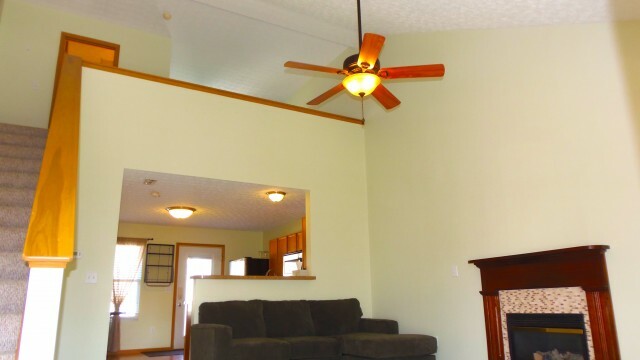 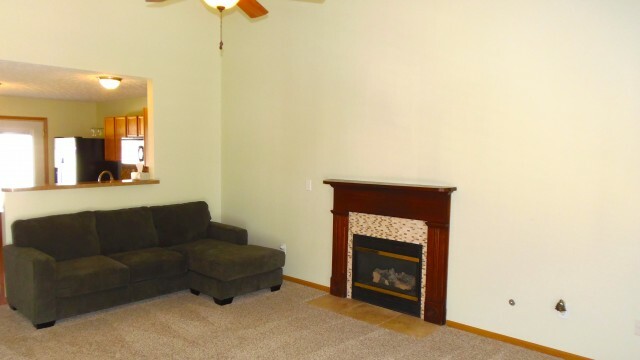 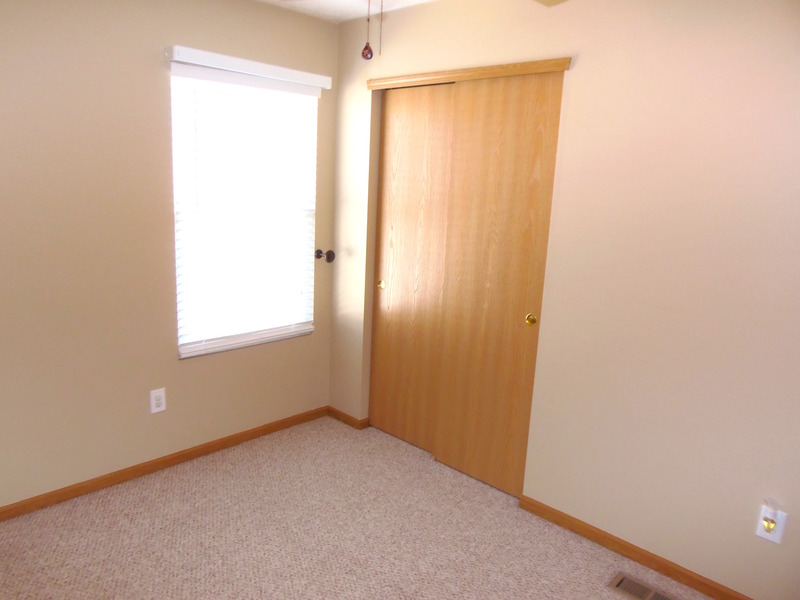 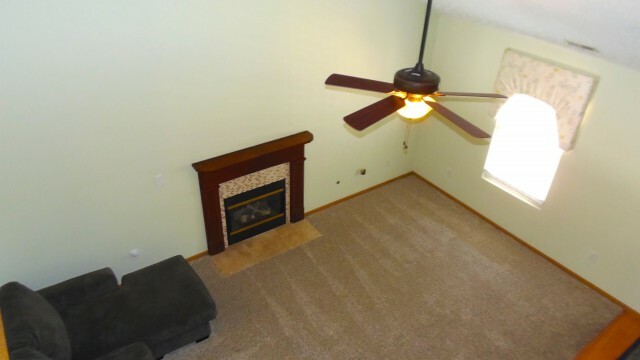 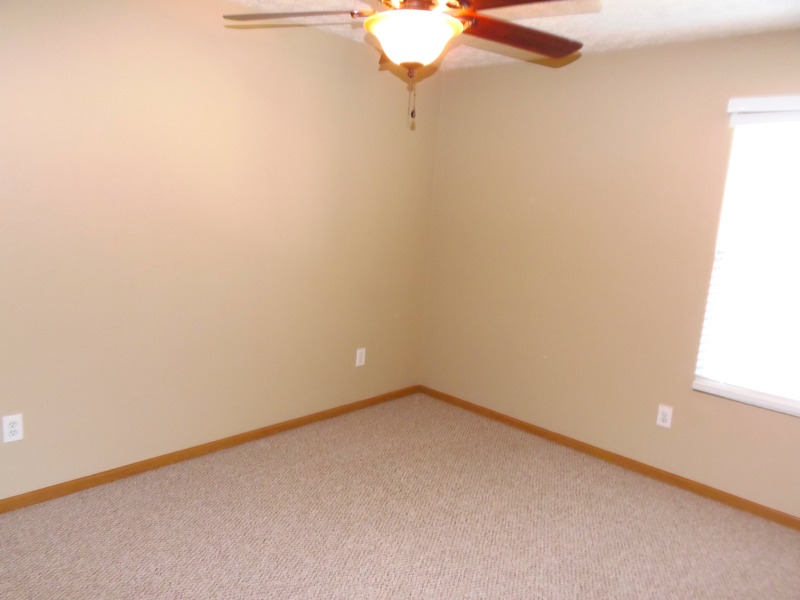 Beautiful Hilliard Home For Rent In Hilliard Schools. 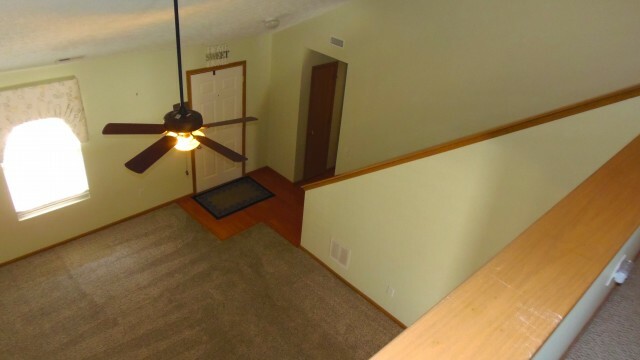 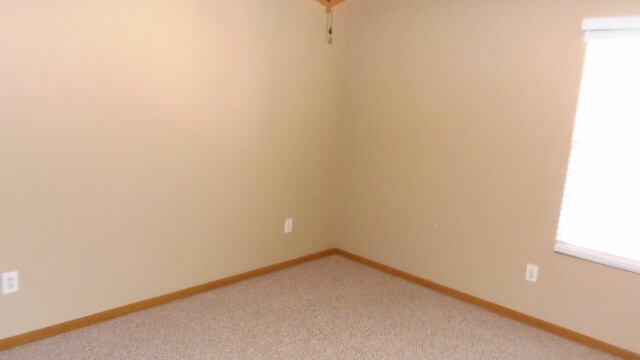 This has over 1,700 sq. 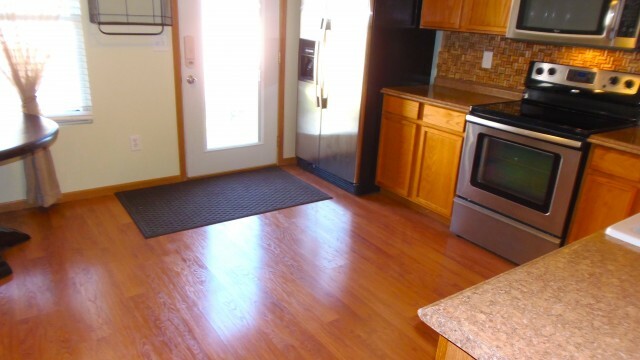 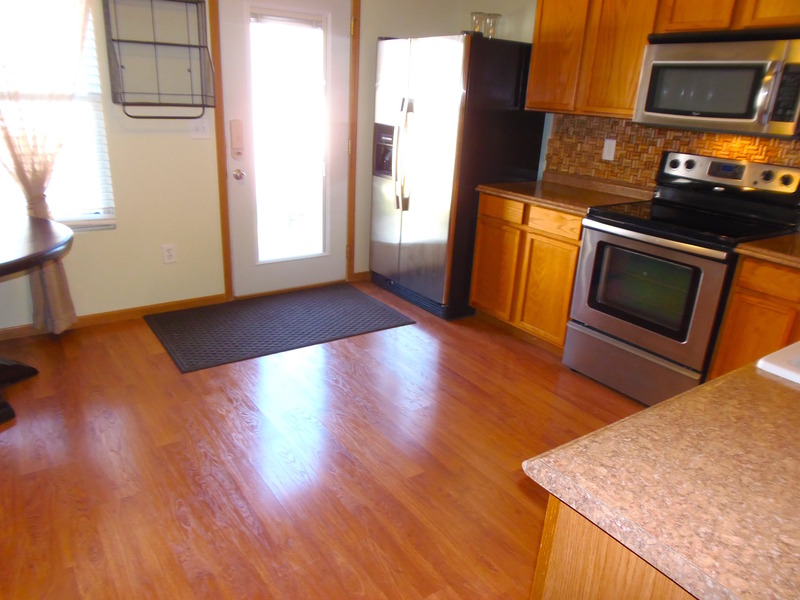 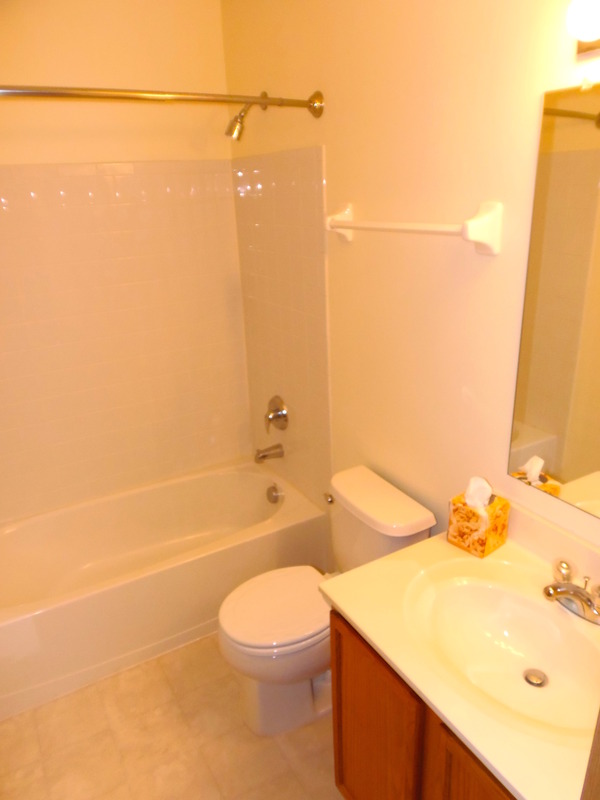 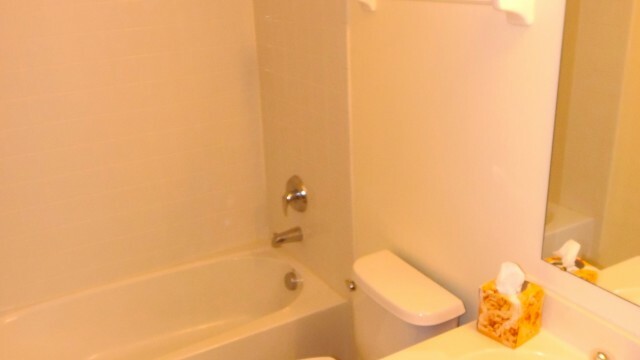 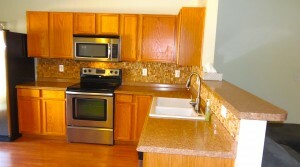 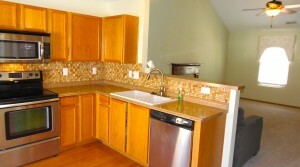 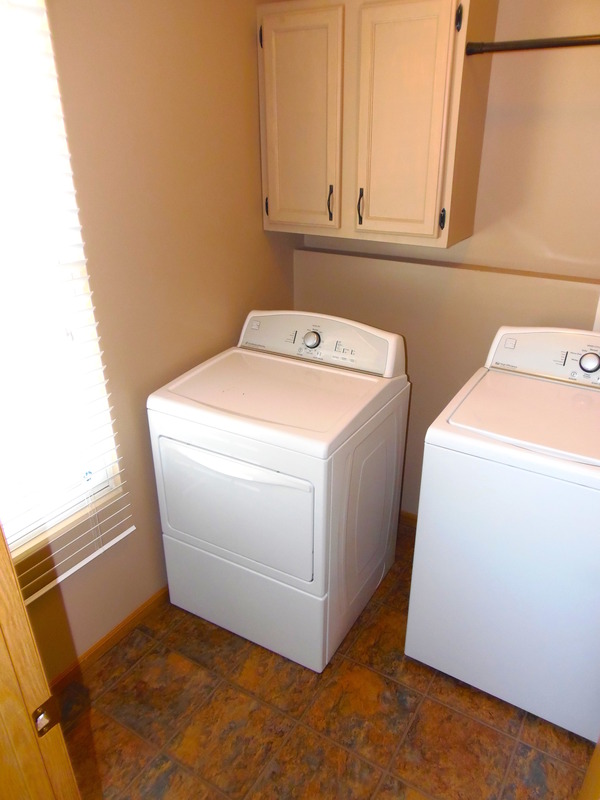 ft. of features to enjoy including stainless steel appliances, loft and maintenance free exterior. No more mowing. 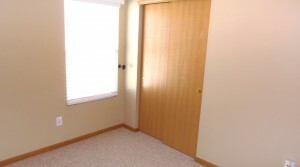 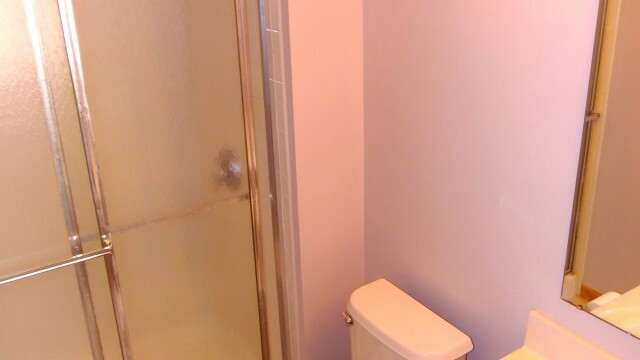 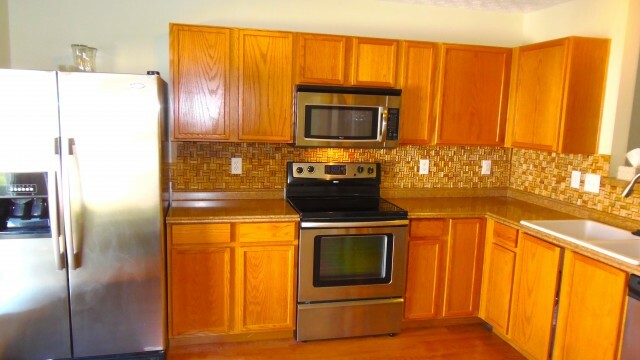 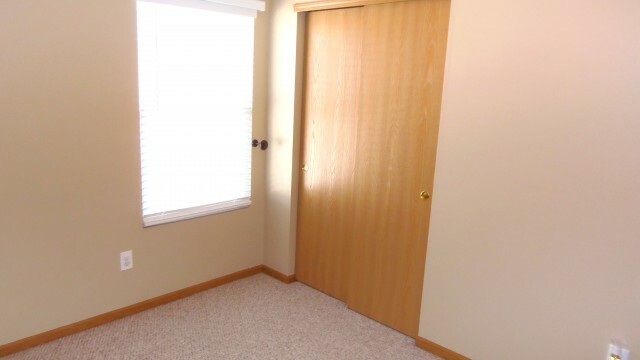 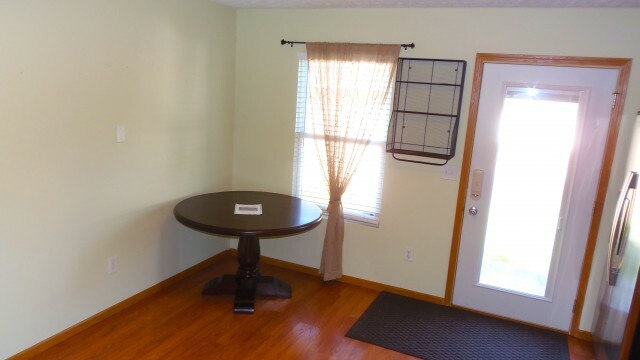 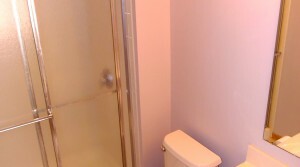 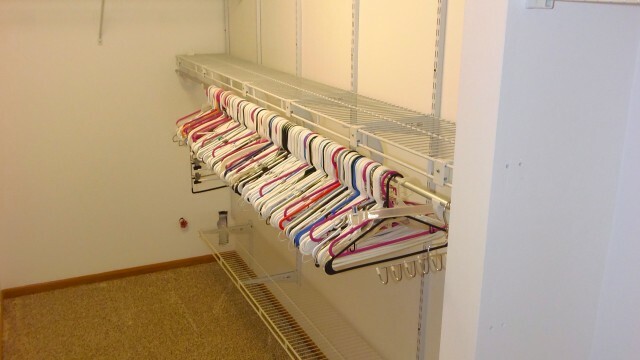 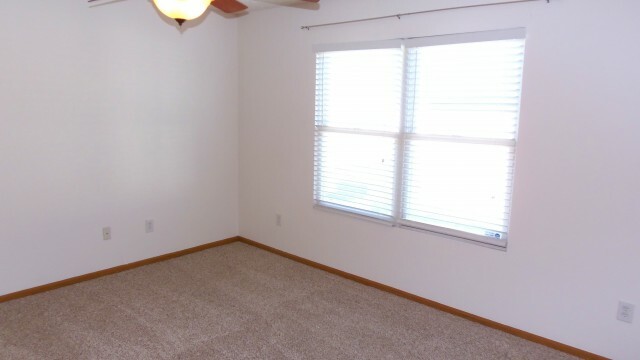 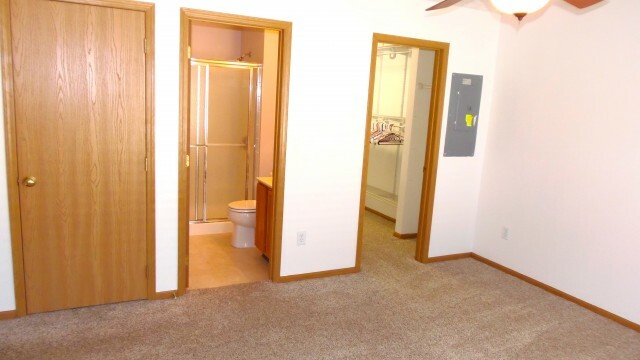 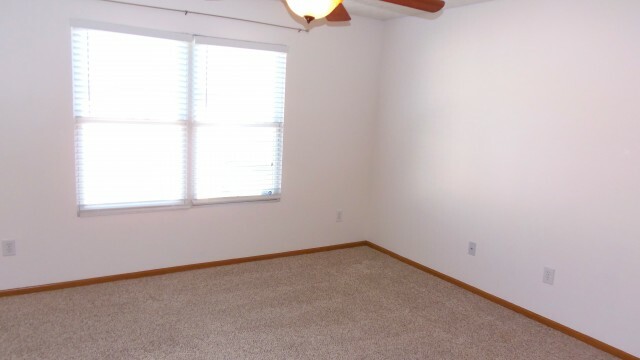 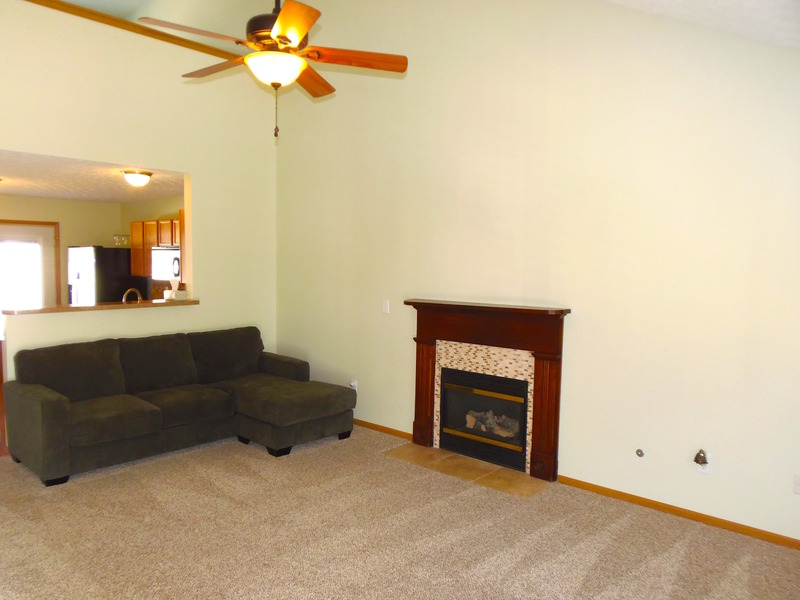 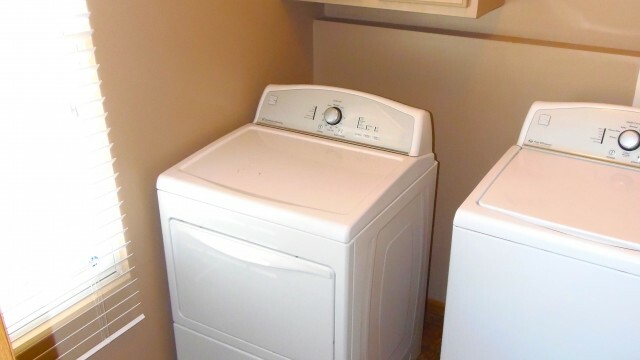 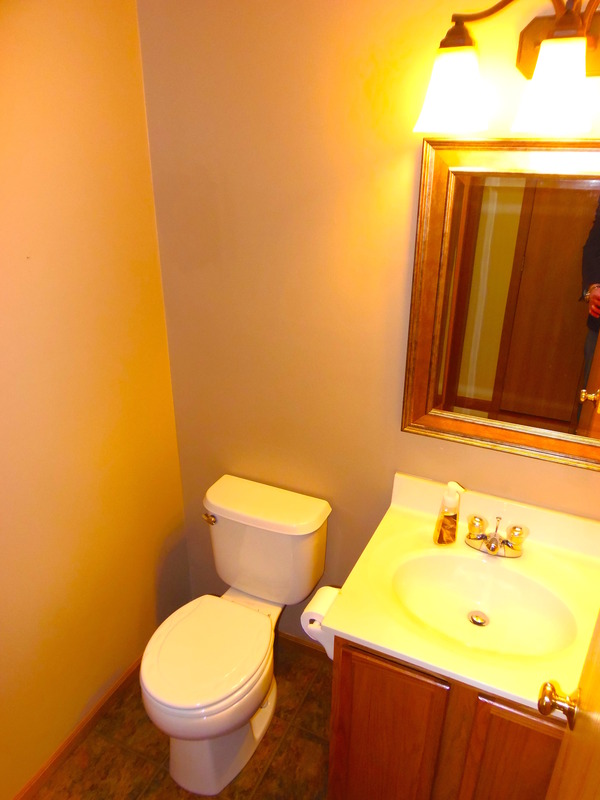 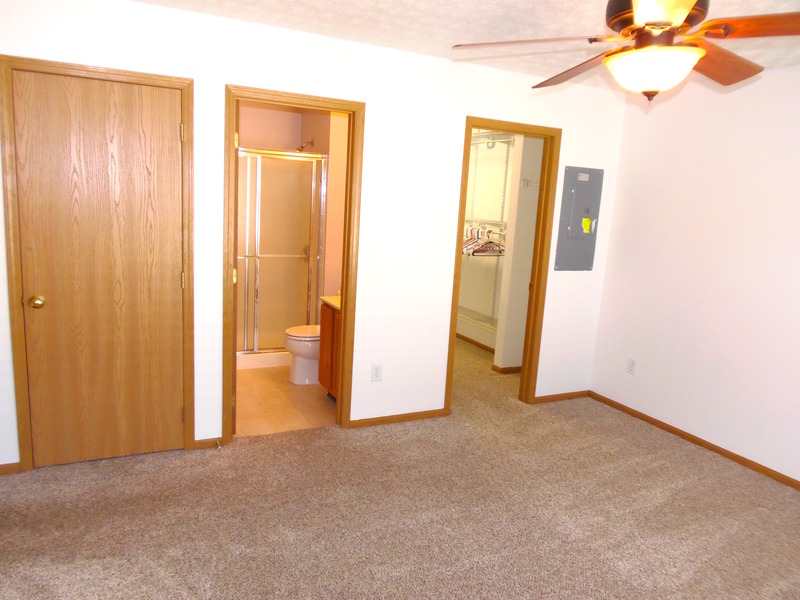 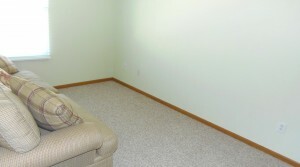 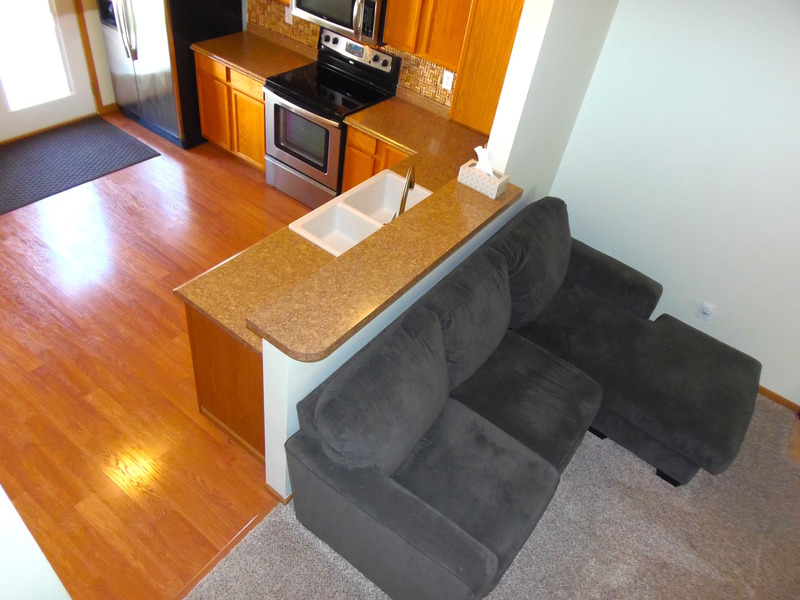 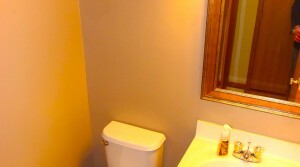 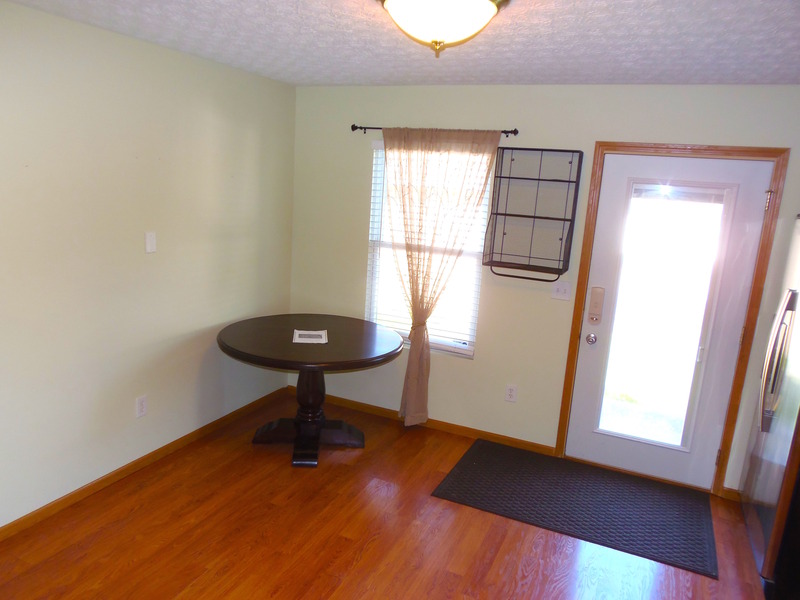 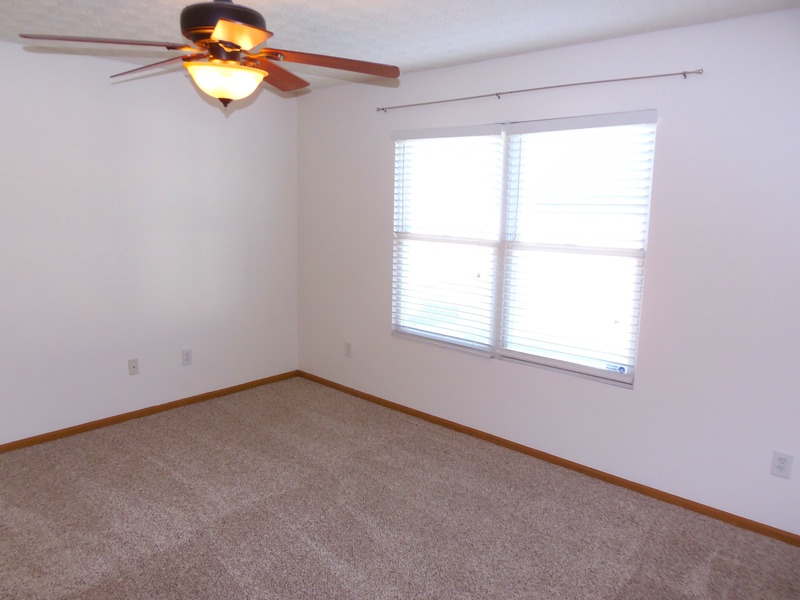 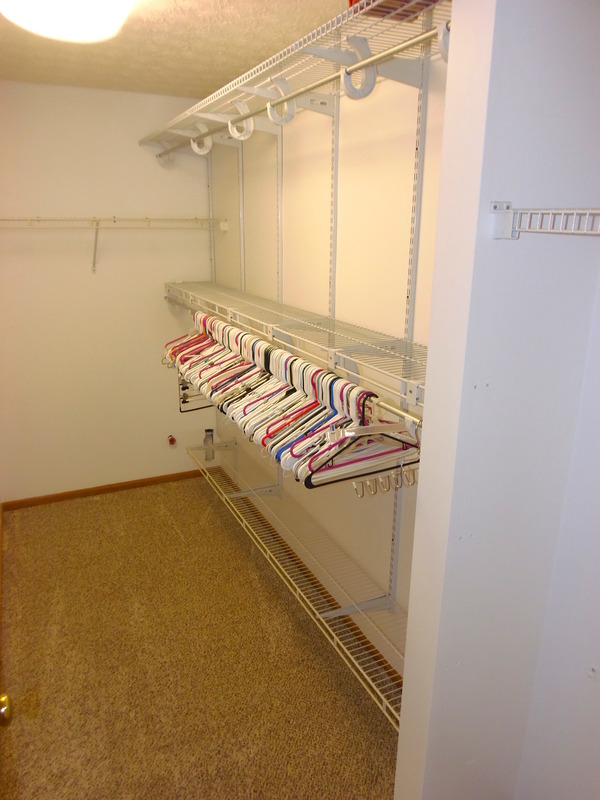 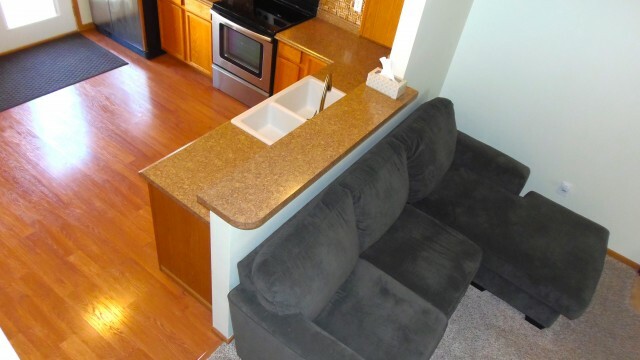 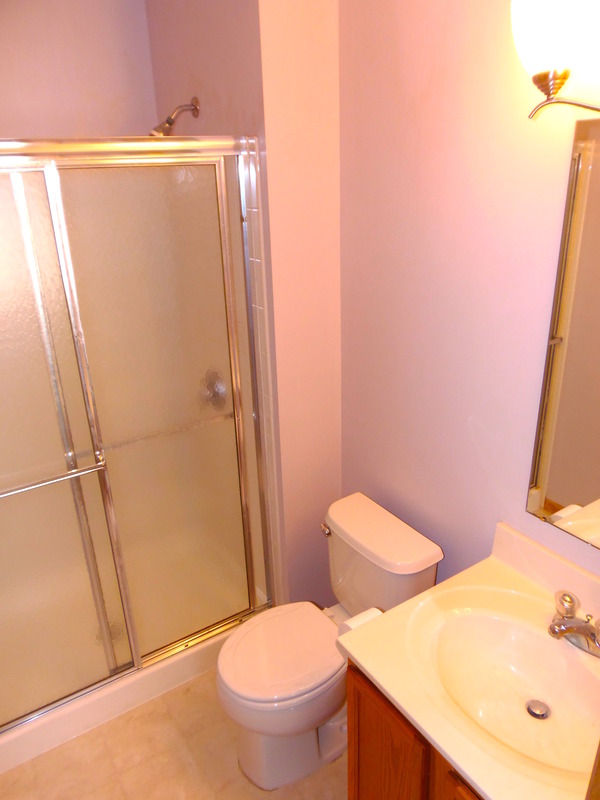 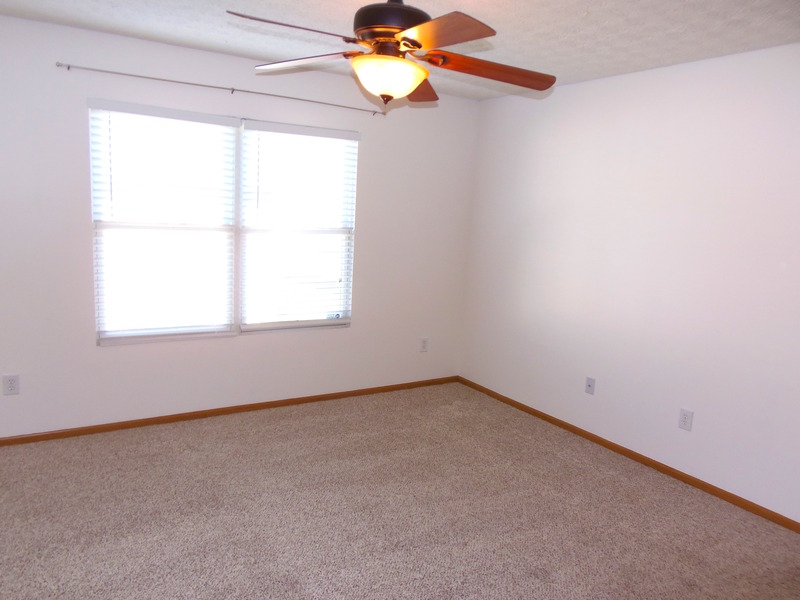 Located minutes to Downtown Columbus, 270 & 70. 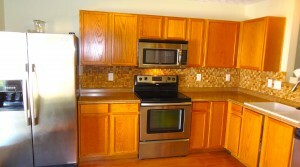 5 minutes to All shopping & Restaurants.